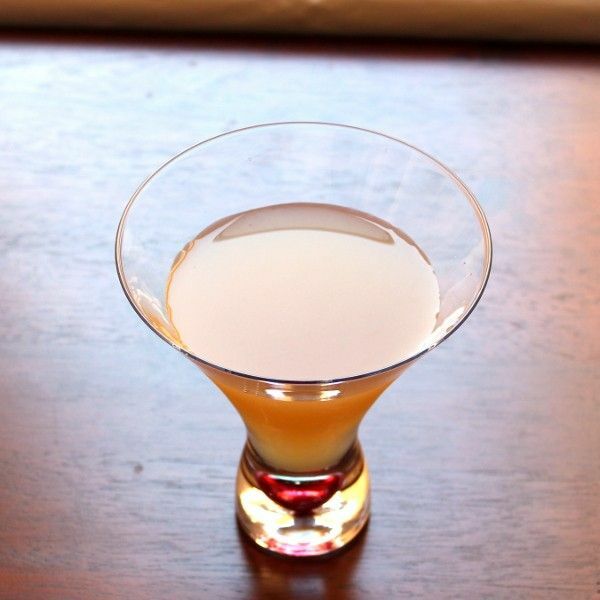 The Sitarski cocktail blends three different citrus juices with dark rum and a touch of superfine sugar. The result is tangy yet smooth, with the grapefruit flavor predominating. The citrus juices are mellowed just enough to make them highly drinkable. Enjoy a Sitarski when you want a refreshing citrus drink that’s not too complicated. There’s not a lot of nuance to this one – it’s just straight up deliciousness. Fill a cocktail shaker halfway with ice cubes and pour in all ingredients. Shake thoroughly. Fill an old-fashioned glass most of the way with ice cubes, and strain the mixture into it.